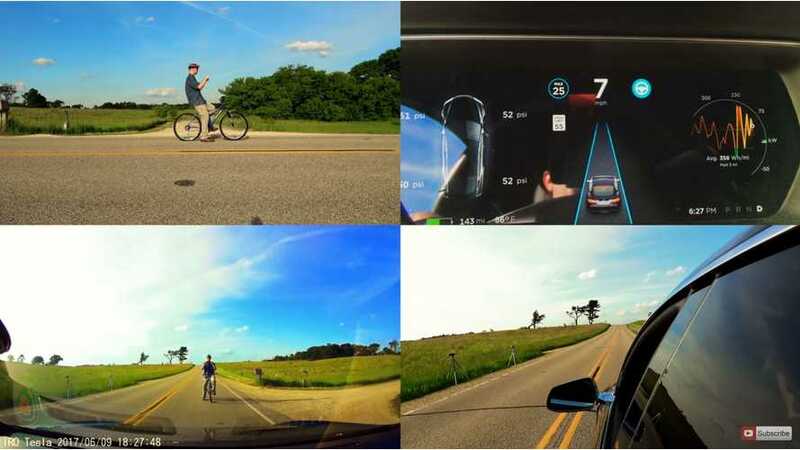 KmanAuto and our friend Mike Anthony want to know if bicyclists will DIE due to Tesla Autopilot's reported shortfalls. So, they put Mike's life at risk. 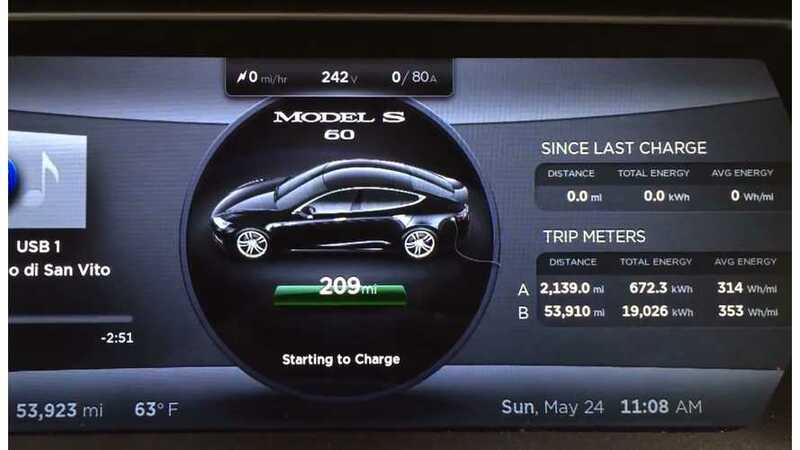 Well-known Model S owner & YouTuber, KmanAuto has gotten range back on his 60 kWh battery pack after one month of max charging, and a few recent mini (bug fix) firmware updates.